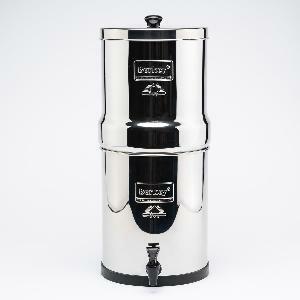 Prize: We are giving away one Imperial Berkey Water Filter ($ 335.00 Value). Statistics: This contest was opened by 39 and entered by 2 ContestChest.com members. 5% of those who opened the contest, entered it.